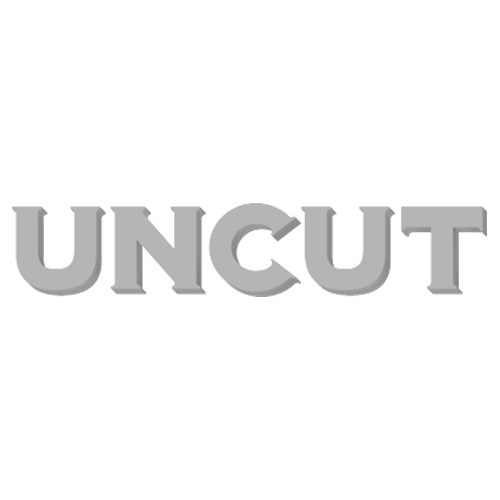 Introducing the new Uncut – starring Roger Waters! Far out! The consciousness-expanding music of a jazz legend turned religious guru. The new Uncut – also starring Fleet Foxes! Deluxe and updated; get ready for a Kinksize Session! Introducing the new issue of Uncut, starring Buckingham McVie! Also starring: Elastica! Father John Misty! Leftfield Lydon! Mike Love! Wire! Future Islands! Mac DeMarco! Laura Nyro!